Identified by Tom Peters, thought leader on innovation and author of In Search of Excellence as one of the only two true inventors he came across. Developed numerous world first inventions since the late 1970’s. 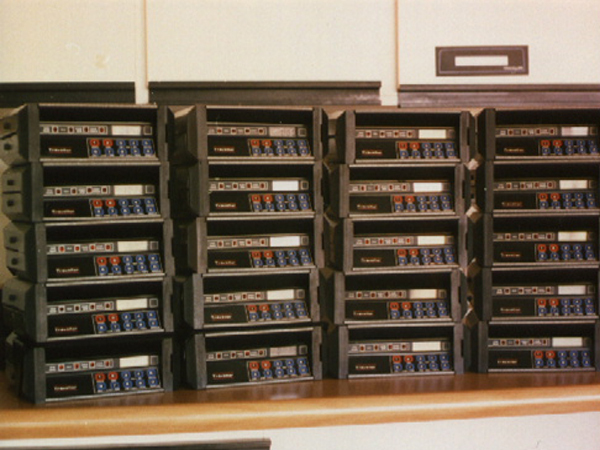 Developed the first wireless data communication devices in 1987 and sold it to IBM. 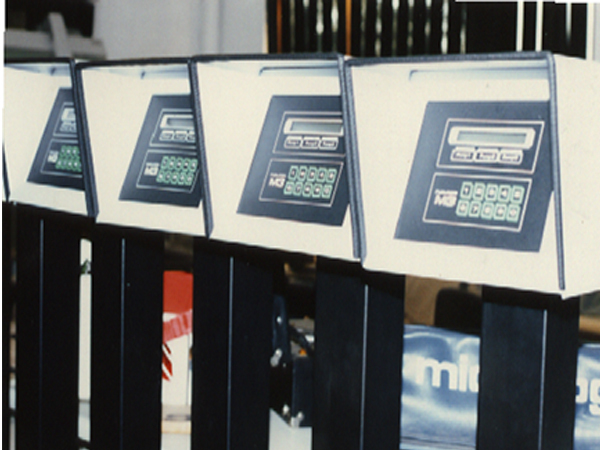 Experience with Active RFID since middle 1980’s with his first product Proxi in 1983. Won Global Security Industries Finest award in Las Vegas in 2000 with Link-IT. The name Link-IT was changed to Wavetrend and the product is still one of the leading Active RFID products in the global Market. Developed Wireless Intelligent Sensing Technology WiST in 2011. One of a handful truly experienced RF designers globally. Backed by an experienced business team. Why to Check the Concrete Mixing Station Regularly? 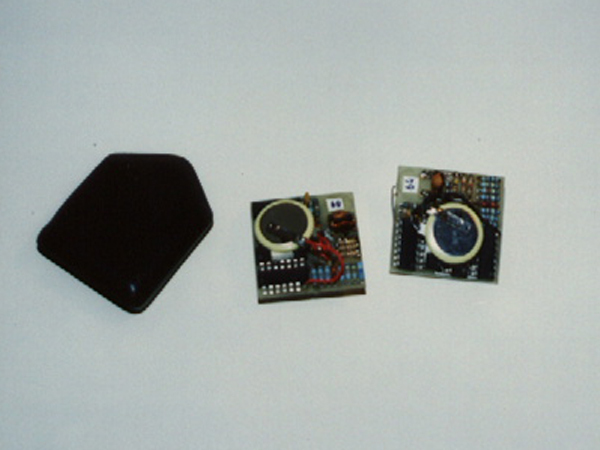 Generation 1 – Proxi – First Active RFID Tag was developed in 1978. Terry as early as 1978 envisaged a world where electronic tags would help us to keep our world organised and safe. He called this development “Proxi” in short for “Proximity” of an object from a reader. Terry already at this stage in his career knew that this would only be possible with tags that transmit an identity of an object that could be read from a distance as he demonstrated with his electronic number plate identification system. This was however a major task as the technology available to use was very limited. Office computers in those days where 8bit machines and most of us where familiar with the Commodore 64 Computer for home use. Due to the technology limitations he used resistors and designed a unique pulse width modulation system that transmitted a hard configured identity. 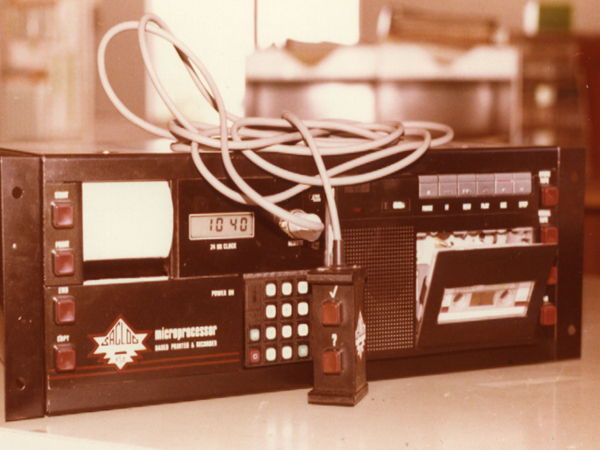 This was then transmitted and read by a similar read device. To see photos of the invention and the hand drawn diagrams of how the application would work click here. Generation 2 – Tag-It/ Tab-It – Next generation Active RFID Tag was developed in 1994/6. Generation 4 – Wireless Intelligent Sensing Technology (WiST™) – was developed in 2011. WiST™ technology consists of a sensor, updater and PC software. The WiST™ sensor is a small electronic device that can take the form of a credit card, wristband, pendant – or could be built into any assets. WiST™ sensors enable you to tag anything; your possessions, loved ones, cars, or business equipment. The WiST™ updater, updates a remote database with data collected by the sensors. This live data can be securely viewed via the internet. Over time, data patterns from each sensor will begin to emerge. From these patterns, WiST™ can provide incredibly useful analysis and notifications. The system is configured to send notifications when certain criteria are met. Notifications can be sent via SMS, the Web or by means of PC software, allowing specific notices to be sent either to control rooms or individual users. Generation 5 – U+Link™ Modular Wireless Technology – was developed in 2014. U+Link™ is the most advanced foundational RF technology. Used by solution architects and manufacturers that want to expose their products on the Internet to take advantage of the $1.9 trillion value added IoT business, predicted to materialise over the next 5 years. This fifth generation technology has an unheard of power usage / range / update frequency / data size / cost Ratio and is the first product suited for mass rollout.